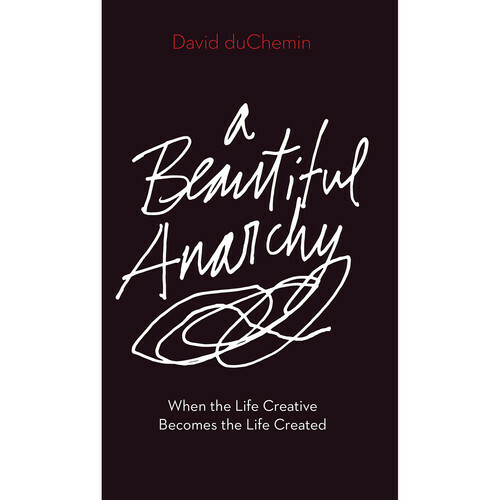 In A Beautiful Anarchy from Rocky Nook, photographer and author David duChemin explores the human desire to create, and how your greatest creation can be an intentional life lived on your own terms. 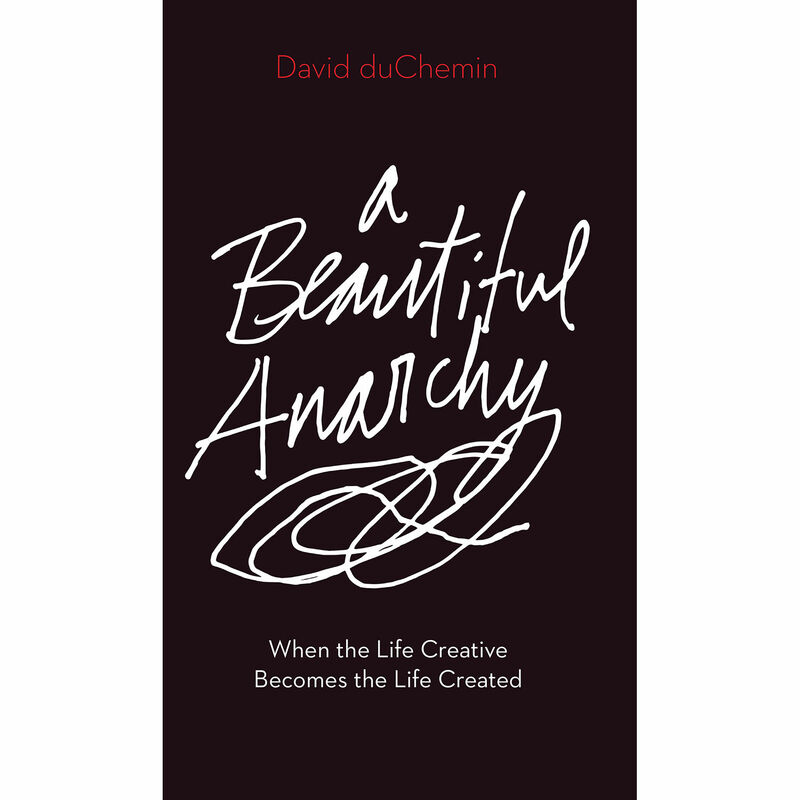 If you are already a creative person, this book urges you to explore yourself more intentionally and deeply. If you don't think of yourself as a creative person, then you are asked to find the creative force inside you that needs to blossom and breathe. In this book you will find honest discussions about the creative process and obstacles which block your journey. It is an invitation to realize your best work can be achieved when you listen and live according to your own unique voice.